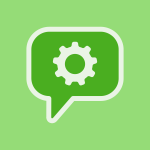 The WhatsApp Business API offers companies a multitude of usage possibilities for communication with clients. There are a few things you should keep in mind to really take advantage of the full potential of the official API. 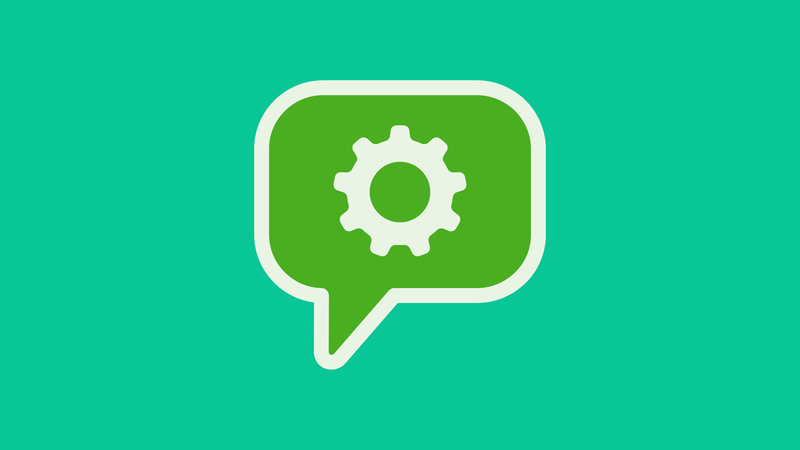 We’ve put together a quick overview of the top 5 WhatsApp Business API tips to help you get the most out of the tool. During WhatsApp’s 24 hour window for session message, they don’t charge extra for answering your customers — and naturally, responding quickly to customer inquiries is simply a standard of good customer service. 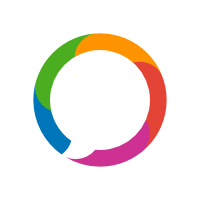 MessengerPeople customers have the option to use answer templates or Chatbots, which allow companies to create automated answers for even quicker responses. 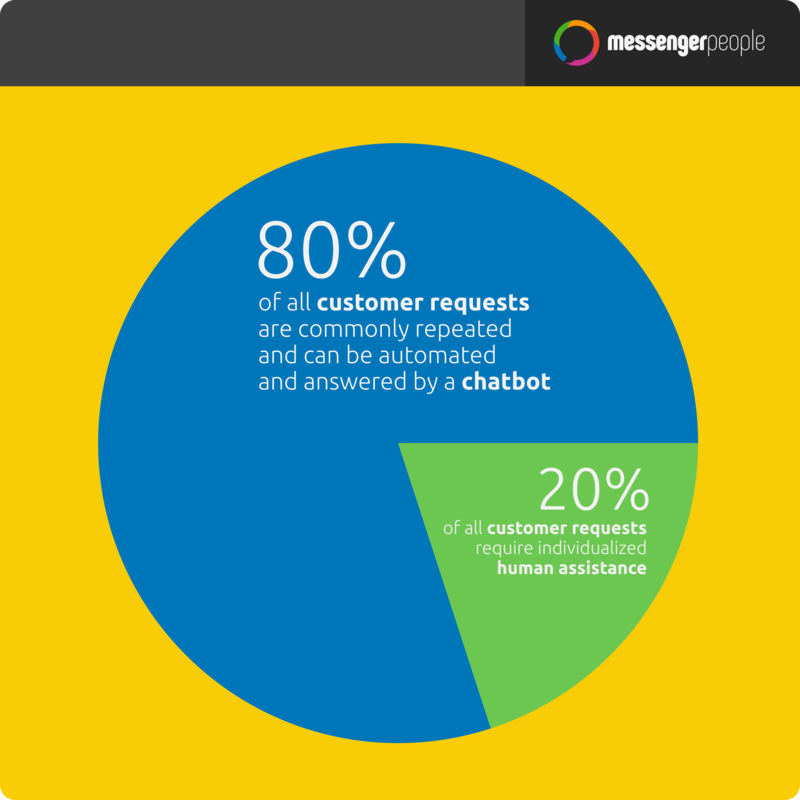 80% of all customer inquiries are repeatd, and could easily be answered with a Chatbot. This helps raise customer satisfaction without a lot of manual labor, and can help you concentrate your customer service resources on more complex cases. 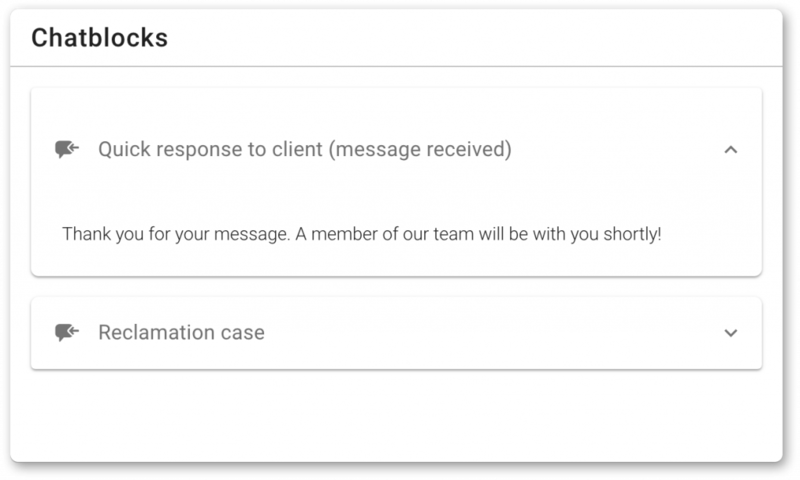 Outside of the 24 hour window of customer-started conversations, companies can only contact customers using Notifications, or Template Messages. These can be used for specific situations such as payment or delivery confirmation, alerts such as flight time changes, reminders for appointments, bills, etc., or verifications. Calculate your Return on Invest beforehand to find out whether a payable notification is worth it – one benefit is that it will likely reach your customer directly on their lock screen! 4. Different costs for different countries – make sure you’re well informed! 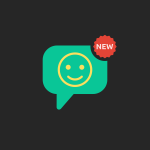 In contrast to the free WhatsApp Session Messages, the WhatsApp Template Messages (Notifications) are cost-based for the company. The cost per message is different in different countries. You can find the up-to-date prices for each country worldwide here. „A picture says a thousand words“ – quite a number of common customer service inquiries could be answered more easily with a more visual medium, like photos, videos, or even a PDF file. 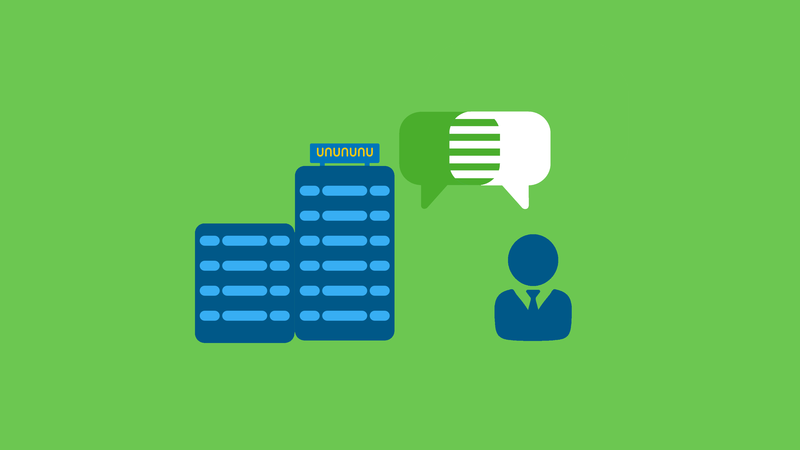 This can help your business resolve your support conversations more quickly and efficiently. In our comprehensive study with German research institution YouGov, 25% of survey respondents said that multimedia communication was an important advantage for messaging app customer service. Put yourself in your customer’s place and imagine that you received a faulty article and want a refund. Instead of going through a variety of slow or interrupted conversations via telephone and email, it’s much easier to simply take a photo of the item with your smartphone and send a quick message via WhatsApp. Multimedia can also lead to higher customer engagement and customer loyalty — try using videos or gifs, or voice messages! Try the MessengerPeople solution now.